FAIRFIELD — A New York City couple is facing charges after they were seen allegedly trying to break into cars at Enterprise Rental early Sunday. The pair was driving a Police responded to the Post Road car rental agency around 6:30 p.m. July 30, after a witness called to tell police he saw two people going into cars in the Enterprise parking lot. He said he asked them what they were doing, and they allegedly said it wasn’t a problem, that they rent cars from there. When police arrived, the pair was attempting to leave in a car reported stolen from a Hertz rental agency in White Plains, N.Y., and officers blocked them in. Jenny Gamble, 20, was behind the wheel of the stolen car and allegedly admitted to entering cars in the Enterprise lot. According to the report, she also told cops she had been arrested last week for possession of a stolen rental car. Police said she told officers that in both the previous case, and this instance, she borrowed the cars from a friend. But the Hertz company in White Plains confirmed that the vehicle the two had was not supposed to be off of the lot. In the car, police found a GPS unit, a phone, a charging station, eight phone charger cords, several key rings with car fobs, several items of clothing with tags still attached, and six iPhone cases. Police believe all the items were stolen and they were seized. It does not appear that anything was taken from the cars in the Enterprise lot. 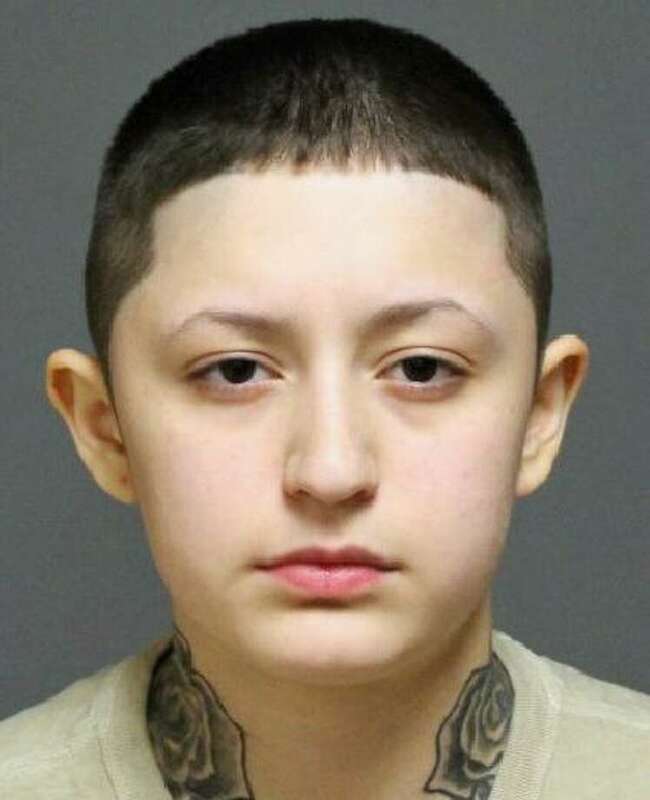 Her accomplice, Kevin Avila, 19, was charged with four counts of third-degree burglary, and one count each of conspiracy to commit third-degree burglary, and criminal attempt to commit sixth-degree larceny. Avila’s bond was set at $1,000 and he was also given an Aug. 7 court date.